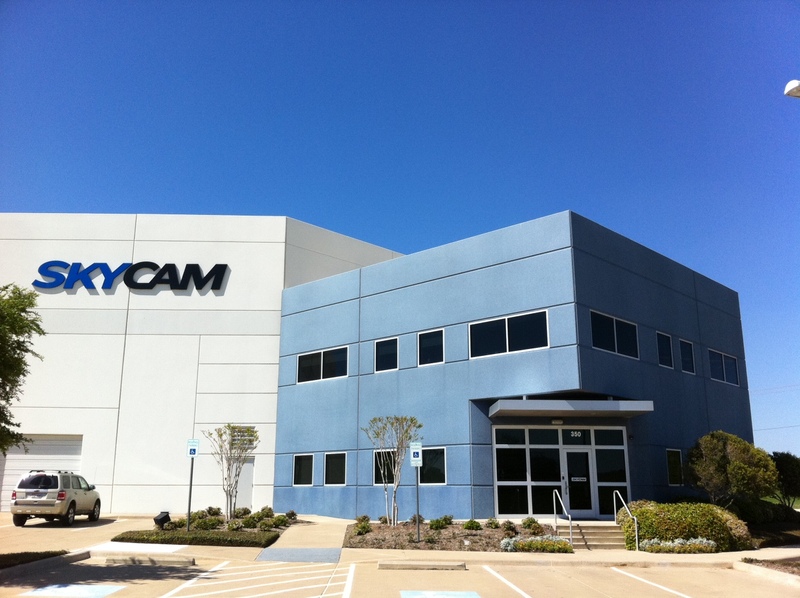 We are excited to announce the consolidation and relocation of the Skycam and Cablecam offices to Fort Worth, Texas. Our new 45,000 square foot facility includes office space, a climate-controlled warehouse for indoor testing and storage and adjacent land for outdoor system testing. With our collective creativity and focus under one roof, we look forward to delivering the highest quality engineering and operational results with the goal of reaching new levels of excellence in the way live sports and entertainment are covered.